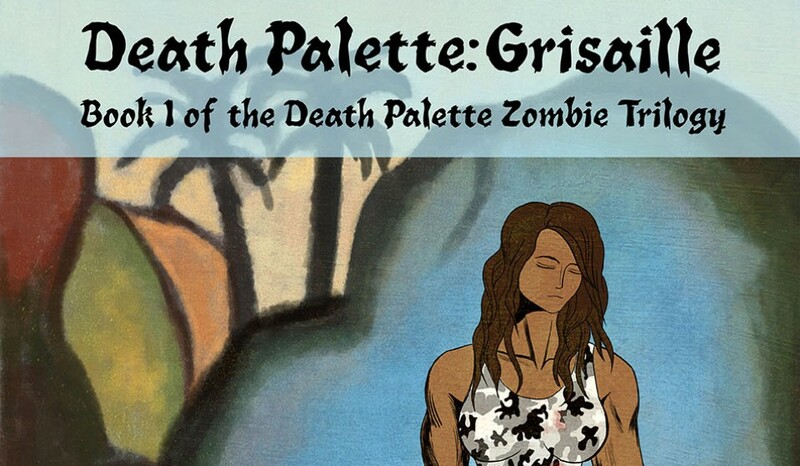 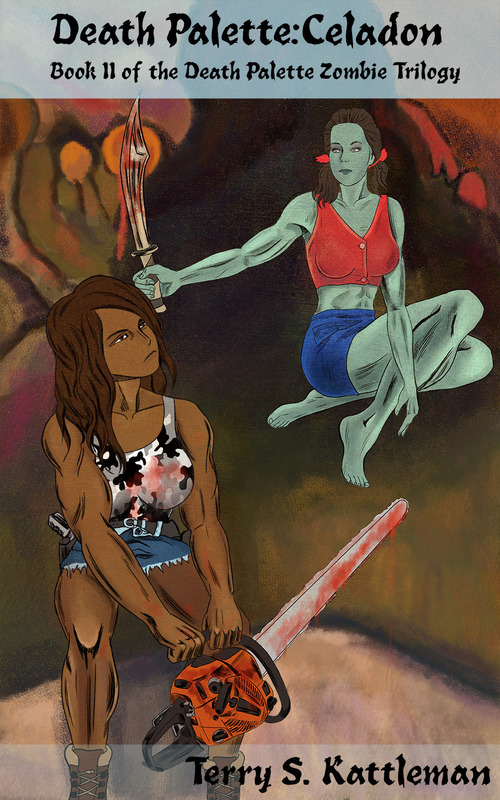 Support Independent Psychotronic Fiction: Death Palette Trilogy Available Now on Amazon | Death Palette . . . . . . . . .